Being a landlord has its up’s and down’s, and one of the biggest down’s is when you have an unruly tenant that fails to maintain the house both inside and out, leaving it in a terrible state when they leave. Of course you will have their deposit which you can refuse to return in order to pay for the clean-up, but that’s sometimes of little consolation when you are left with a massive task on your hands. Tenants, especially those in rent arrears, have been known to leave properties quickly, and with it often leave much of their possessions. The things that they are willing to leave of course, are things that they don’t want and it is likely nobody else is going to want either, this therefore means that the house needs to be cleared of all of this stuff before it can be prepared for a new tenant to move in. 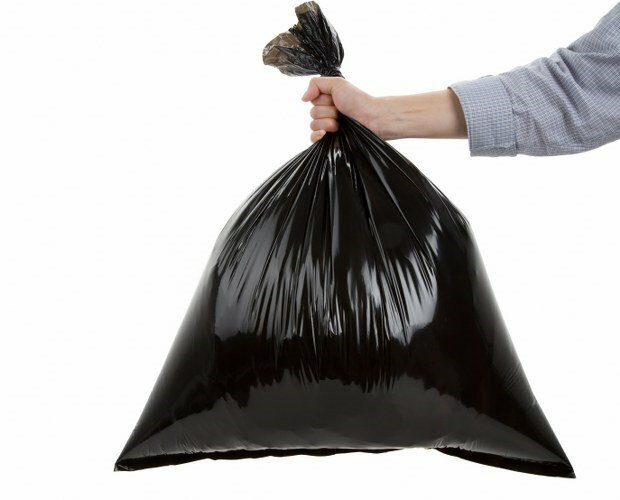 If you have no deposit left from the tenant or cannot or do not want to pay for a house clearance company, you can clear the home yourself, though you will need plenty of free hours and be willing to put in a lot of work. The first thing you need to do is de-clutter the house of all of its junk, you can do this by getting some boxes and labelling them with things you want to store, things for recycling and things for the bin, it is unlikely you will find anything here that you want to sell but if you do you may need a box for things you’re selling too. Go through the house and place everything that you are not keeping into one of these boxes, start with one room and once it is fully de-cluttered move onto the next, once the house is completely de-cluttered you can start thinking about how to get rid of the things that you don’t want. If you have no interest in completing the house clearance yourself then there are a number of companies that are available to complete the job for you. To ensure you hire a reputable house clearance company you should check the UK House Clearance Association’s website and find a company that is a member of this association. These companies are bound to the association’s strict code of conduct meaning they deliver high quality service to their customers, and because the clearance company will be experienced they will be able to take control of the house clearance for you, reducing the stress involved for you. These companies often have a number of employees which means that the house is usually cleared much quicker, furthermore, they must have liability insurance in place to be a member of the association, this insurance covers both you and the clearance company in the event of anything happening such as your things or your property getting damaged. Clearance companies who are members of this association must also have a licence from the environment agency for handling, moving and getting rid of waste. Once you have cleared the house of all of the junk, you should ensure that you give it a thorough clean before putting it back up to let, this may mean hiring a cleaning company, unless you are happy to do the cleaning yourself. 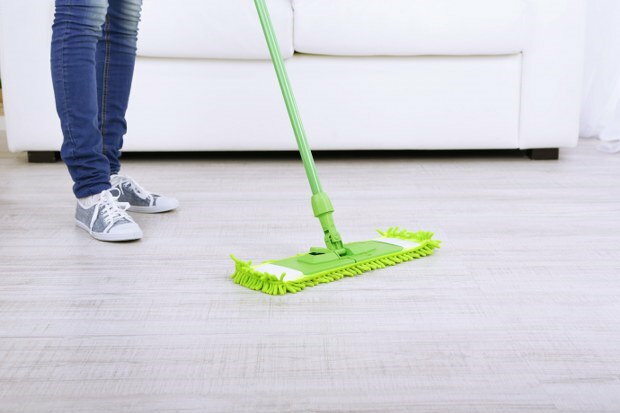 If you do clean the property yourself ensure you remove all furniture and clean behind and underneath it, you should clean carpets and furniture too.